For any business, losing even an hour’s work means heavy losses while shutting operations for an entire day would be a calamity. It’s quite clear that business professionals just cannot afford to lose productivity, but what if it happens due to an unexpected lock or key malfunction? Lock and key malfunctions are common everywhere and no business is immune to them. 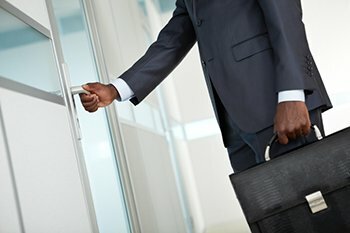 Jammed locks, misplaced keys, and dysfunctional security systems can cause a shutdown of the company and may even result in an embarrassing lockout situation. If you run a commercial setup in Artesia, CA, choose only the best business locksmith for all your lock and key issues – Artesia Locksmiths. Business locksmith needs are much more demanding and sensitive in nature than basic residential locksmith needs. 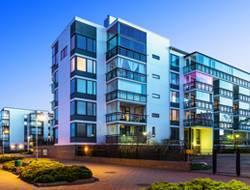 Dealing with a company’s lock and key issues requires specialization in the field and familiarity with the latest locking systems around the globe. 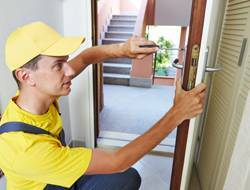 Artesia Locksmiths is a 24x7 locksmith firm that provides quality business locksmith services to commercial setups throughout the region and delivers customized solutions based on your security requirements. Over the years, our experts have catered to countless commercial setups in the city, including banks, hospitals, hotels, colleges, apartments, and more. We have the competency to understand your every need, and the tools and technology to deliver what you want, all that at an affordable package. 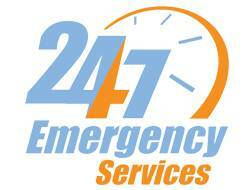 An emergency service is provided when a lock or key malfunction halts operations and demands an immediate resolution. 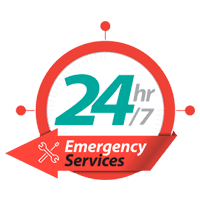 Such emergencies can strike at any odd hour of the day and availability is a key factor if you want to mitigate them on time. 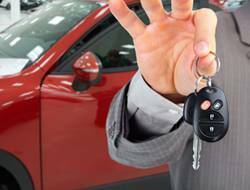 We offer 24x7 business locksmith services and can reach any location in Artesia, CA within 30 minutes. Our quick response units are armed with all the tools that are needed on the field and ensure that not a single lock or key issue puts a stop to your day’s productivity. 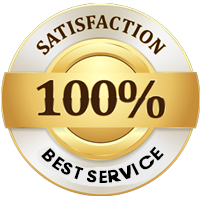 Looking for high-quality and economical business locksmith services? Call 562-343-9831 and get in touch with an expert today!